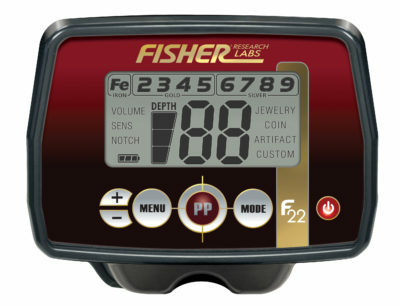 The F22 features a professional weatherproof design. 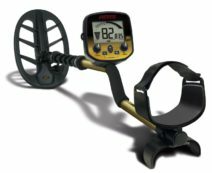 Perfect for hunting in the toughest conditions. Step up to the F22 and take advantage of the most cost effective weatherproof machine available today. 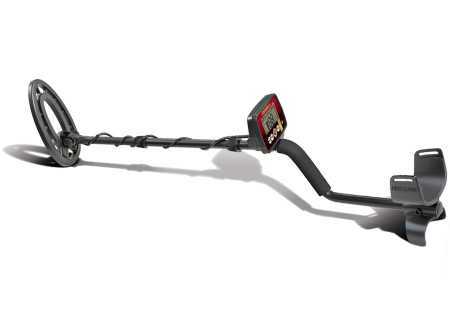 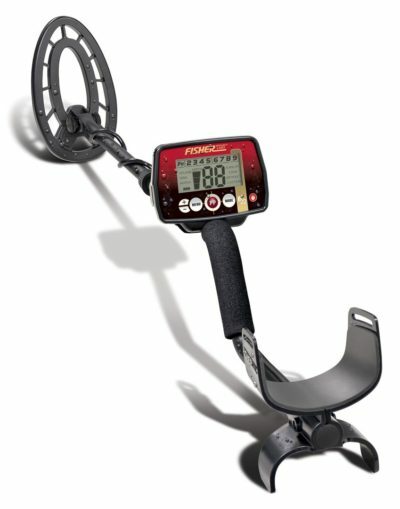 Advanced features and ease of use make the Fisher F22 metal detector a perfect choice.